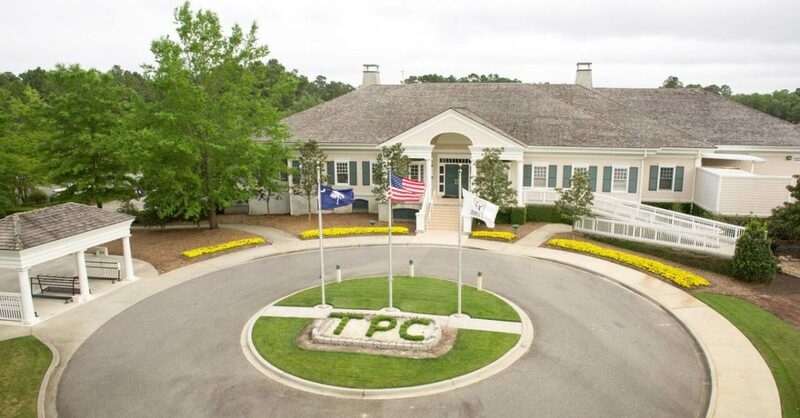 The TPC, or Tournament Players Club, of Myrtle Beach gives all of its golfers the chance to see and feel what it is like to be inside the ropes of a tour-caliber course. 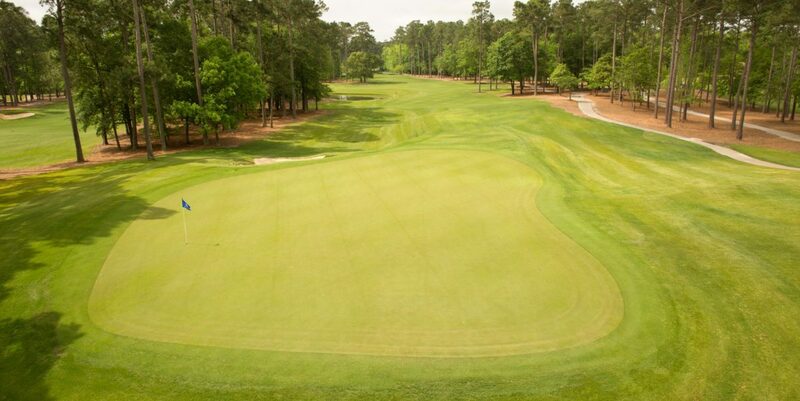 Designed by acclaimed architect Tom Fazio and host to the Senior Tour Championship, The TPC of Myrtle Beach is a unique South Carolina golf experience that affords you the privilege of testing your game on the same course where some of golf’s greatest figures have played. 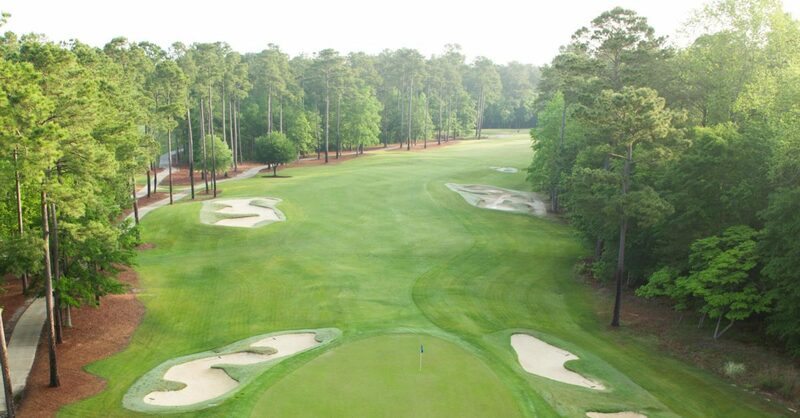 TPC was recently awarded 5 STARS by Golf Digest, the only course in Myrtle Beach to receive such an Honor.